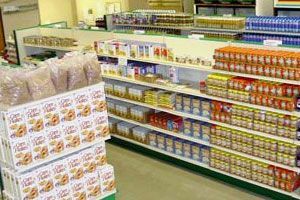 We have listed all of the Thompson Twp food pantries that we have found. With help from users like you we have compiled a list of some. If you know of a food pantry that is not included here, please submit new food pantries to our database by going to the ADD A LISTING link on the header of our website. Provides a food pantry. Serves Targets residents of Thompson, however, will serve persons from throughout Geauga and Lake Counties. Documentation Required: Photo I.D. and proof of residence will accept utility bill) Pantry hours: By appointment 7 days a week. Times vary as arranged between client and volunteer.